EASTERN states’ bulk handler, GrainCorp, has received a total of 449,500 tonnes of grain in the harvest to date, while South Australian bulk handler, Viterra, has received 1.35 million tonnes (Mt), to take the total intake for mainland states outside Western Australia to 1.8Mt. 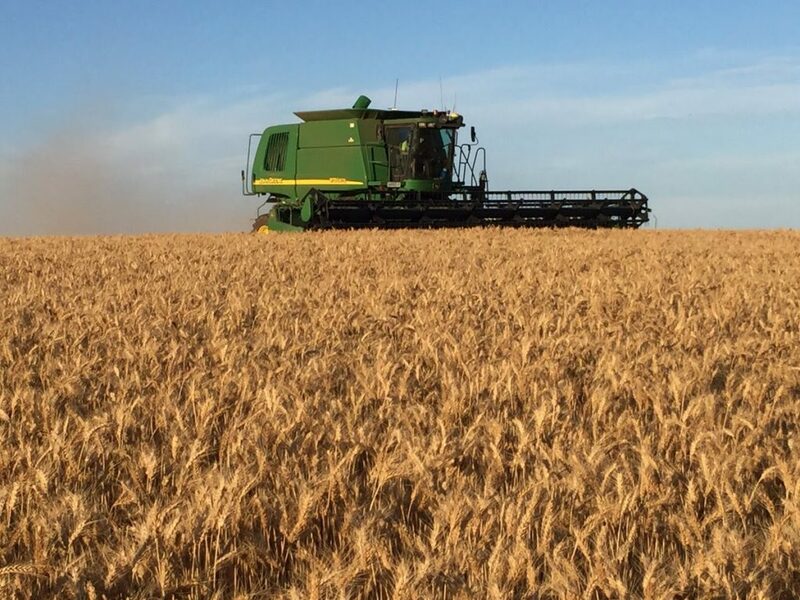 In its weekly harvest update, GrainCorp said harvest in Queensland and northern New South Wales was nearing completion, with the quality of grain described as good, despite some weather damage from recent storms. In Victoria, harvest is well under way, with large quantities of malting barley being delivered to GrainCorp sites. In South Australia, Viterra’s harvest report said its network had received 865,120t in the past week, the highest intake of any week in the harvest to date, over a total of 67 sites. Receivals picked up with the warmer weather on the weekend, with more than 280,000t delivered. Barley continues to be the main commodity delivered. Wheat, canola, lentils and field peas have also been received. In Viterra’s western region, its Darke Peak and Mangalo sites have opened in the past week. All parts of Viterra’s central region are now receiving grain, with sites in the north now taking in more wheat, while the mid and lower regions have continued to receive barley and lentils. In the eastern reigon, several sites in the Mallee and South East had their first receivals for the season. Rain now falling in South Australia and Victoria is expected to slow or stop harvest for several days.